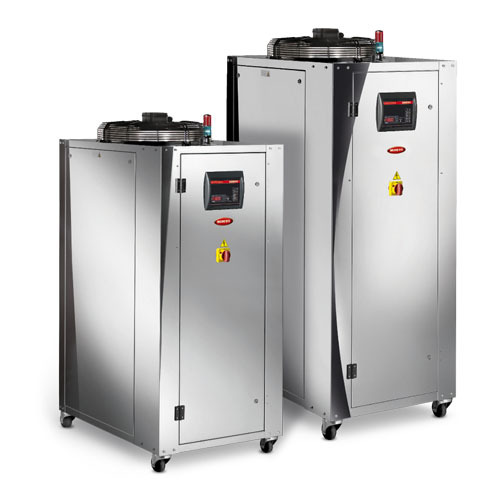 These long-lasting machines are built to provide high level performances and power up to 30 kW. 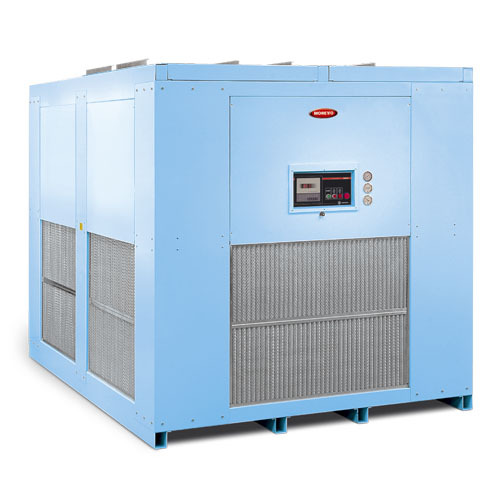 Combi UNI chillers series are available in different sizes withpower up to 1,000 kW and high performances up to C.O.P.6.0. 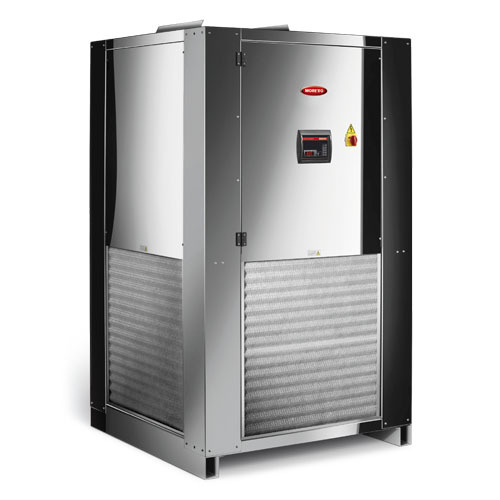 Variant chillers have been specifically designed for heavy-duty tasks.